Are you stuck with your car keys locked in your trunk? No need to fret, we have a solution for you. Trunk lockouts are common these days for the cars that close automatically that makes trunk lockout services in McAllen important. While picking your shopping items or luggage, your keys can fall out into the trunk without your knowledge. Sometimes faulty trunk locks and broken key can cause trunk lockouts. Well, no matter what causes you to end up with this situation, it makes you feel frustrated. It can be frightening if it happens late at night. Fortunately, McAllen Locksmith Pros can help. If accidentally locked your car keys in the trunk, don’t stress! 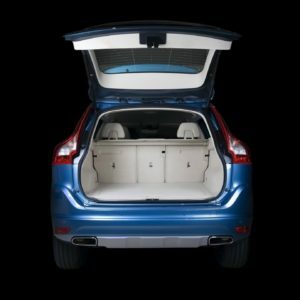 All you need is just give us a call, and we will be there to help you out with our trunk lockout services in McAllen. We have 5+ years of experience in opening locked automotive trunks with keys locked inside. Equipped with trained and knowledgeable professionals, we can fix all type of trunk lockout issues no matter where you are. Moreover, we are licensed, insured and bonded and are well-known for offering top-notch services in McAllen, Texas and surroundings. We understand how frustrating it can be when you lockout your car keys inside the trunk. This is we strive to save your day from being ruined by sending our connoisseur technicians who know exactly how to retrieve your keys right away. Apart from these, McAllen Locksmith Pros also provide other automotive locksmith services like car fob replacement, lock repair and replacement, removal of the broken key, duplicate-keys, car lockout services, transponder reprogramming and much more. Reasonable and upfront pricing We provide the trunk lockout services in McAllen that are best in class and available at affordable locksmith prices. Each of our technicians is fully qualified and equipped with appropriate knowledge and certificates to help you with trunk lockout. We assure we will do the job quickly and safely. We also offer upfront pricing to get rid of any stressful guessing on your part. Full installations and repairs Our efficient and dedicated team of locksmiths will work hard to get you back behind the wheel in no time. We have extensive knowledge to resolve your car lockout issue promptly. We make use of the latest high tech tools to do the job efficiently as well as in minimal time. Quick response time Our fast and efficient pros will make sure that you get a quick response. You will not have to wait for long while your vehicle is in a remote location as we will respond to you in less than thirty minutes. We will arrive at your location without all the necessary equipment and tools to get you back on the road in no time. Proficient technicians Once you contact us, you don’t have to worry about anything as our skilled technicians are competent in dealing with any trunk lockouts and other automotive related issues. They strive to offer you the best possible solution right on the spot. Round-the-clock availability We do believe that convenience is key and this is why we offer 24/7 locksmith service. So, no matter whether you need our service in the middle of the night or early morning, we’re standing by 24/7. Give Us A Call Now! 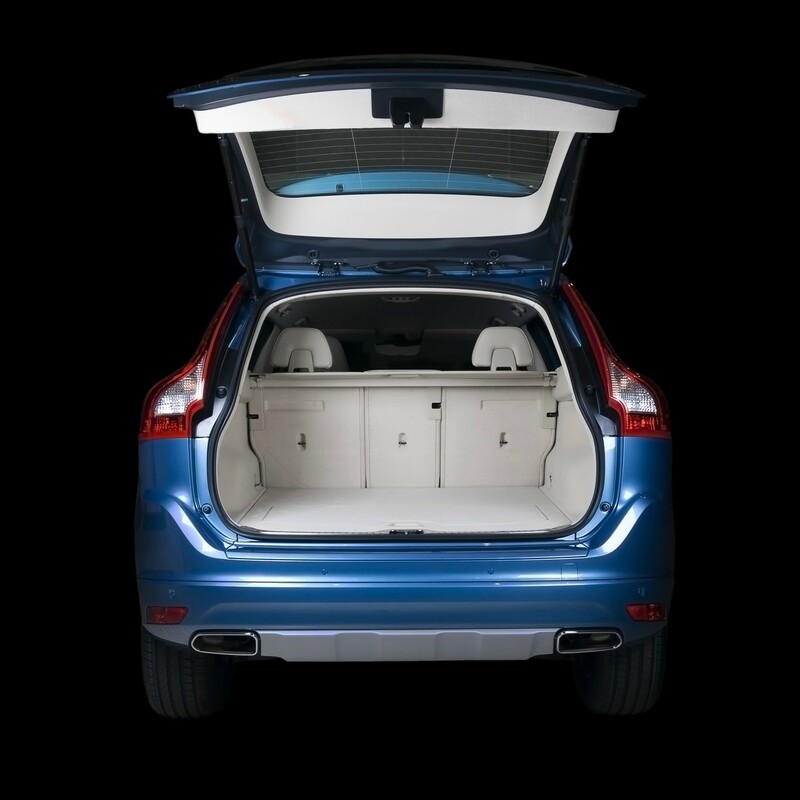 Whenever you need help with trunk lockout, look no further than McAllen Locksmith Pros. With our 24/7 locksmith service, dedicated staff and honest upfront pricing, you will quickly see that we are the best. So, the next time you get into any such troublesome situation, save yourself time and money by calling than McAllen Locksmith Pros. We are just one call away. Contact us now! Professional and Fast Trunk Lockout Services In McAllen https://locksmithmcallen.com/automotive/trunk-lockout/ 4.0/5 based upon 25 reviews.